Will Trump cancel the meeting with Putin in the framework of G20? 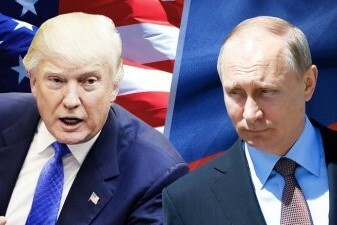 The US President Donald Trump told that he might cancel his meeting with Russia's Putin during G20 in Buenos Aires following a maritime clash between Russia and Ukraine. "Maybe I won't have the meeting. I don't like that aggression. I don't want that aggression at all,' he said.